MOSCOW (Sputnik) - Russian investigators have gathered evidence refuting the claims of World Anti-Doping Agency's (WADA) informant Grigory Rodchenkov alleging that Russian athletes’ urine samples were swapped in the Sochi laboratory at night during the 2014 Olympic Games, the Russian Investigative Committee spokeswoman said Friday. “The investigators have collected objective evidence that refutes Rodchenkov's deceitful testimony about the delivery of doping samples of athletes to the Sochi Anti-Doping Laboratory, their storage and the replacement of them as a result of the opening of the BEREG-KIT bottles at night,” Svetlana Petrenko said. The spokeswoman added that the Russian Investigative Committee had sent to the WADA the relevant documents, indicating that urine samples of Russian athletes during the Olympic Games in Sochi were transmitted during the day, rather than at night, and were handed over for tests within two hours. "Interrogated officers of the anti-doping center who had worked in the Sochi laboratory in 2014, after being warned about criminal liability for giving knowingly false testimony, testified that no action was taken to swap the samples," Petrenko added. 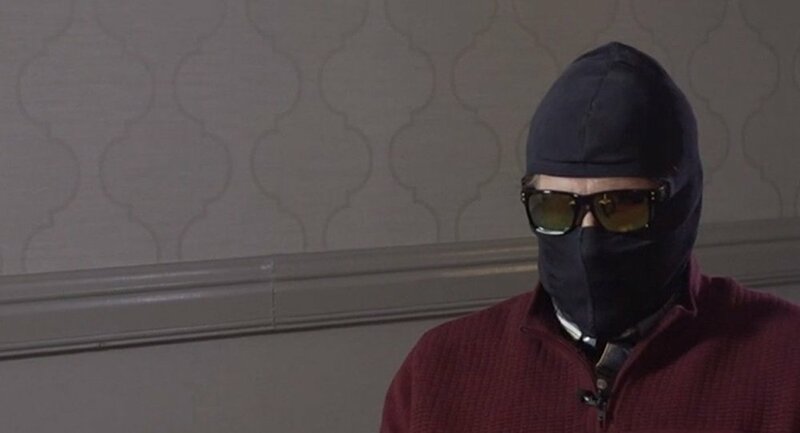 In 2016 Grigory Rodchenkov became WADA's main witness in the case against the Russian national Olympic team over the doping allegations; he claimed he had organized switching of urine samples for clean ones and also committed to giving athelets a doping Duchess cocktail. As a result, 43 Russian athletes were banned for life. 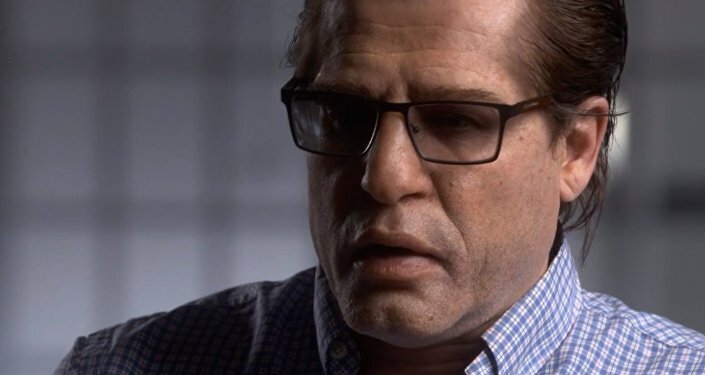 However, later Rodchenkov withdrawn his testimony during the Court of Arbitration for Sport hearings.